The FTSE 100 closed down 0.6 per cent, or 46.74 points at 7,457.86. Bank of England governor Mark Carney confirmed he is in talks with the Treasury over extending his tenure as he pledged to do ‘whatever’ he can to support the UK through Brexit. 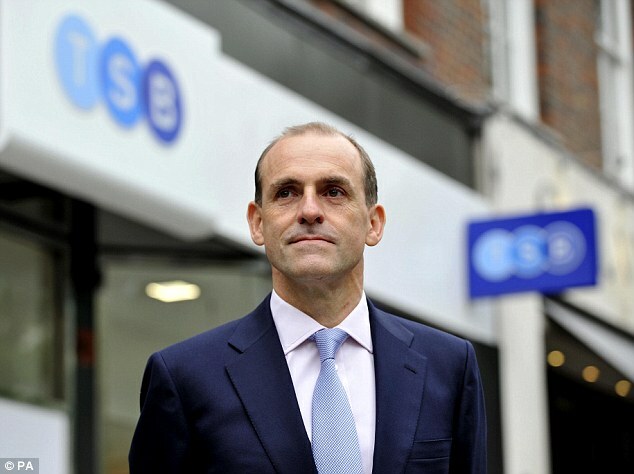 In today’s companies’ news, TSB boss Paul Pester quit the banking group with immediate effect after seven years at the helm. His exit follows a string of IT-related disasters that have knocked the lender’s credibility and finances. Meanwhile, WPP reported a 0.3 per cent rise in first-half net sales but sales in North America, its biggest market by revenue, fell by 0.3 per cent in the second quarter. Halfords said its solid first-half sales were spurred by a boom in electric bikes.